Reversible, lightweight, portable marley flooring, perfect for stage and studio. A fiberglass lining improves stability and offers better lie-flat on subfloor. 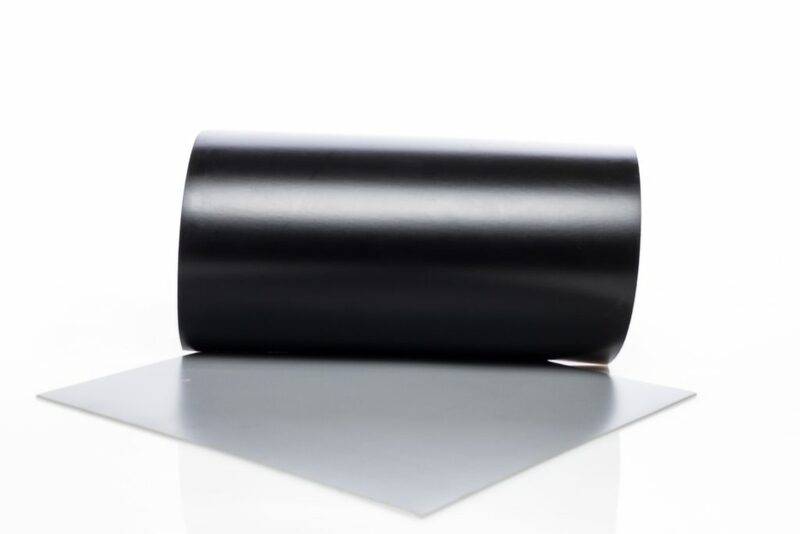 Superior work surface for jazz, modern, ballet and other movement activities. (Not recommended for tap.) Bravo Classic is lighter and less expensive. Optional size available. Call for details. Prices and discounts are in U.S. Dollars and are subject to change without notice. Prices do not include shipping and handling. Contact a Stagestep representative for pricing in all foreign currencies. 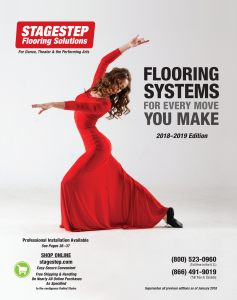 The ideal subfloor for Bravo is Springstep lV, Stagestep’s floating wood subfloor. Installation on concrete (or other rock-hard slabs) will not reduce shock. Installation on carpet can result in the floor “wrinkling” when working on it. Consult with Stagestep for the best results.